Young people deserve to know what their elected representatives are fighting for. At Sansad Unplugged, your elected representatives engage directly with you on issues that matter. Be a part and join the conversation. Since Independence, only 14 Private Members' Bills have become laws. Of the 370 odd Private Members’ Bills introduced in the 15th Lok Sabha (2009 - 2014), barely 3% were discussed, and 97% lapsed without even a single debate in the House! 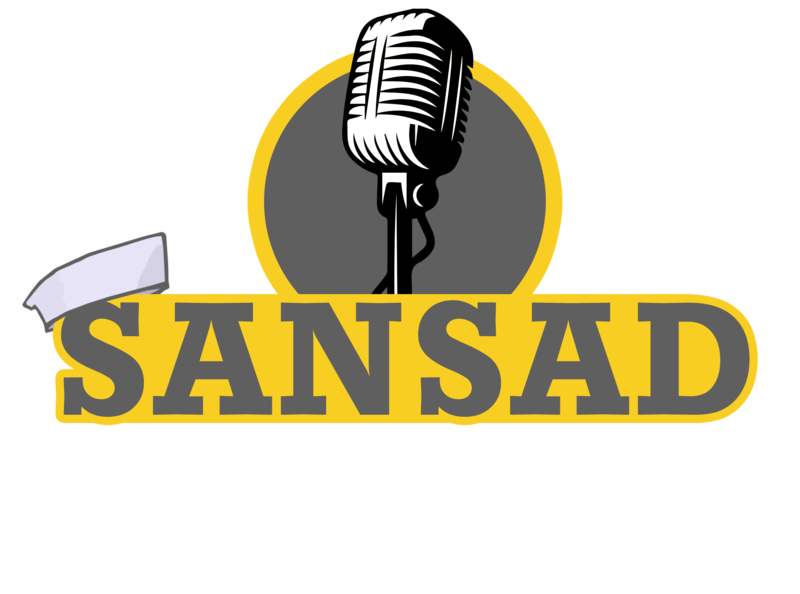 Join Sansad Unplugged, a campaign by Young Leaders for Active Citizenship and Youth Ki Awaaz, where your elected representatives engage directly with you on key policy issues that matter. Follow them here and change the way you interact with those you vote for! As digital transformation is enabling a significant rise in mobile workers and thus more work flexibility, it also carries with it great risk of erosion of boundaries between professional and personal life. 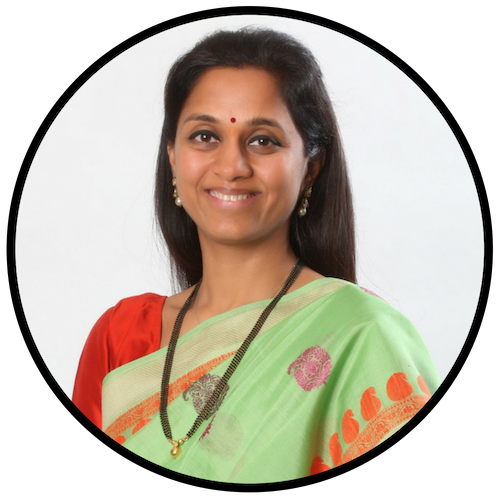 Mrs. Supriya Sule is an MP, elected to the 15th and 16th Lok Sabha from Baramati Constituency. Member of Parliament Dr. Kirit Premjibhai Solanki, a second-time Member of Parliament from the BJP advocates for decent working conditions as a basic right for domestic workers. He introduced The Domestic Workers (Decent Working Conditions) Bill in 2015, as a critical legislation for the recognition of their work and providing them with legal protection. As a part of his Bill, he aims to push for a brain drain tax to compensate the loss of some of the best-trained high-skilled citizens to the less developed country (in this case, India), by levying a supplementary income tax on the immigrants’ earnings in the developed countries. Member of Parliament Rajeev Satav is fighting to make Paternity Leave a right in India. Mr. Satav believes that the holistic development of a newborn should be the joint responsibility of both the mother and the father, and not the mother alone. Member of Parliament (Bolangir, Odisha) Kalikesh Narayan Singh Deo is fighting to bring transparency to election funding in India, by making lobbying a legal and transparent activity. He is doing this through this Disclosure of Lobbying Activities Bill 2015 that aims to ensure that the 'right' kind of lobbying occurs through effective regulation. Member of Parliament (Maharashtra) Husain Dalwai is trying to bring in a gender just solution to 'Triple Talaq', after the recent criminalisation of instant triple talaq. Mr. Dalwai believes that the recent Triple Talaq Bill has been imposed on Indian Muslims without consulting relevant stakeholders. His bill aims to provide a more just solution to the problem. When you write a response to your elected representatives, you contribute to the way they are presenting bills, defining policies and creating change in the Parliament. Every response article is read by the respective Member of Parliament, and in many cases - suggestions are included in the drafting of future policies. As important stakeholders in this democracy, it is our right as well as our responsibility to hold our leaders accountable and help them form policies that are in the best interest of the country.